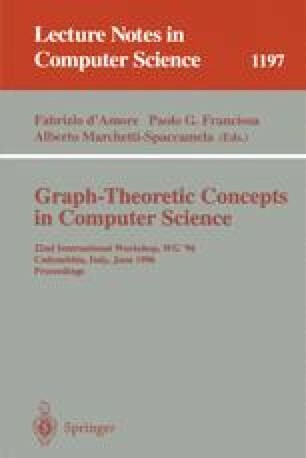 For an undirected graph G the k-th power G k of G is the graph with the same vertex set as G where two vertices are adjacent iff their distance is at most k in G. In this paper we consider LexBFS-orderings of chordal, distance-hereditaxy and HHD-free graphs (the graphs where each cycle of length at least five has two chords) with respect to their powers. We show that any LexBFS-ordering of a chordal graph is a common perfect elimination ordering of all odd powers of this graph, and any LexBFS-ordering of a distance-hereditary graph is a common perfect elimination ordering of all its even powers. It is wellknown that any LexBFS-ordering of a HHD-free graph is a so-called semi-simplicial ordering. We show, that any LexBFS-ordering of a HHD-free graph is a common semi-simplicial ordering of all its odd powers. Moreover we characterize those chordal, distance-hereditary and HHD-free graphs by forbidden isometric subgraphs for which any LexBFS-ordering of the graph is a common perfect elimination ordering of all its nontrivial powers. As an application we get a linear time approximation of the diameter for weak bipolarizable graphs, a subclass of HHD-free graphs containing all chordal graphs, and an algorithm which computes the diameter and a diametral pair of vertices of a distance-hereditary graph in linear time. First author supported by DAAD, second author supported by DFG.